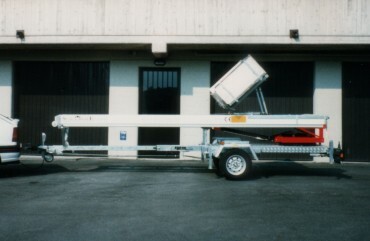 Magica 2000 Trailer was designed to meet with most handling requirements. The system is very quickly stowed in place and ready for use in a few minutes. 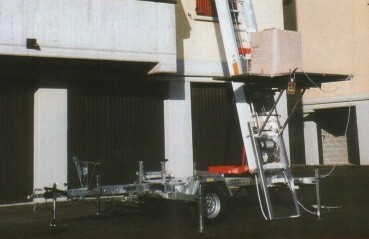 The trailer fits into the class of "light" trailers (up to 750kg) and may be driven by regular car license holders. 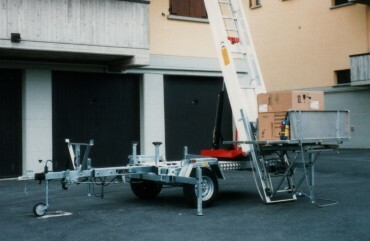 The trailer has got a retractable drawbar fitting back into the vehicle profile after putting the lift in place so that less parking space is required. Magica 2000 Trailer is available in 17.4 and 20.5m versions both featuring 200kg capacity. All operations are electrically controlled. Very high quality standards, top technical reliability over several production years, as well as a strong and easy construction, make this unit an ideal system for moving furniture in and out of elevated floor apartments. Reduced weight, size and dimensions of the lift assure easier maneuvering of the vehicle and greater driver safety. 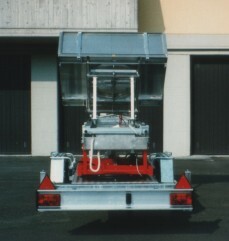 The trailer was designed in compliance with the European Directives and the highest European requirements for road travel. 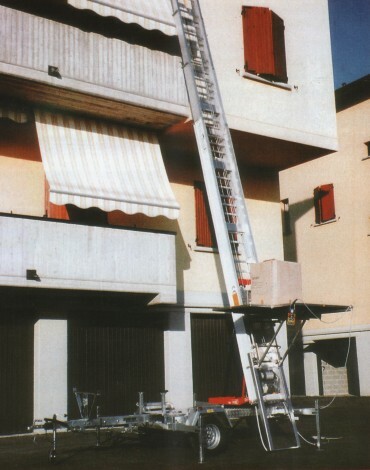 Once the lift is in place the drawbar can be pulled back to fit into a smaller parking place. All telescopic sliding sections are made out of aluminum EN AW-7020 assuring 200 kg rated load. 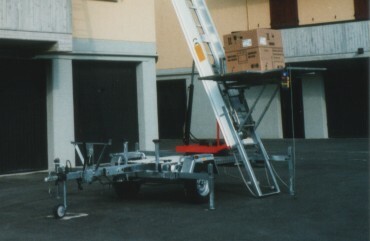 All operations are performed electrically and controlled on a push-button panel; on the top of the lift a push button for down and stop operations is available. All 3 platform extensions are removable and suitable for either horizontal or vertical setting. 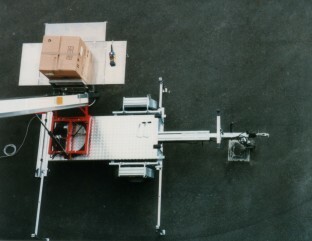 Platform dimensions: folded 1230x830mm; extended: 1990x1210mm; platform extensions height 380mm.